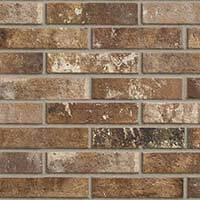 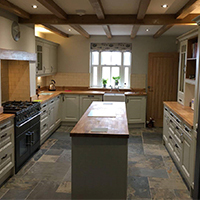 Our selection includes natural stone and engineered varieties. 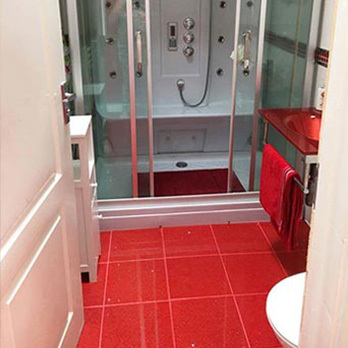 Red is considered to be a significant colour in terms of its impact on a design and capability of providing a distinctive character. 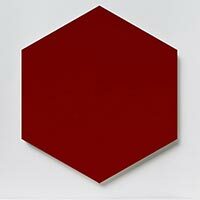 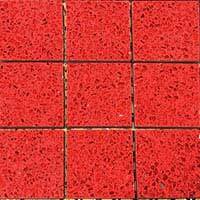 There are numerous shades of red from what is known as the standard primary colour to maroon and even lighter pink variations. 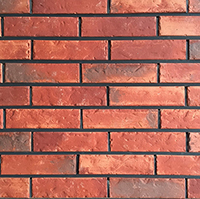 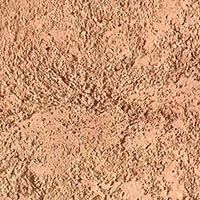 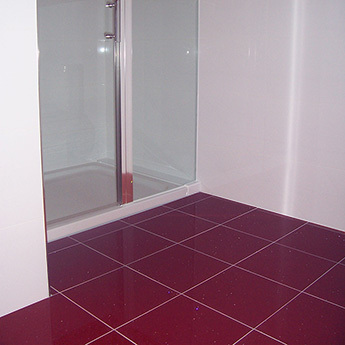 We supply premium red coverings which are suitable for both walls and floors. 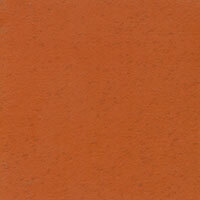 Colours which are particularly different from each other very often combine extremely well. 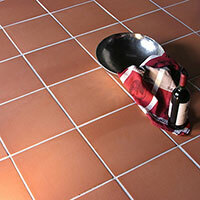 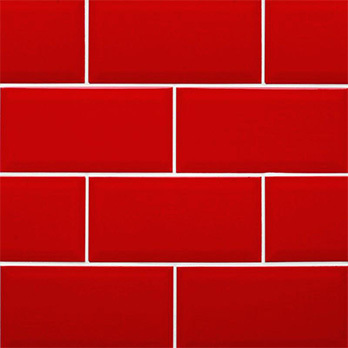 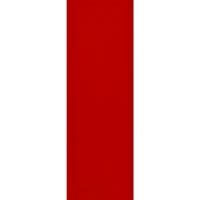 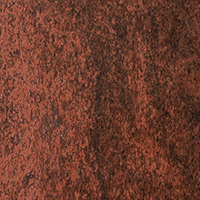 Bright red options from Tilesporcelain can be complemented by a white or ivory coloured grout. 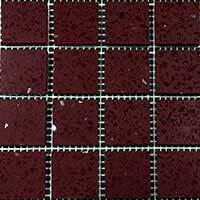 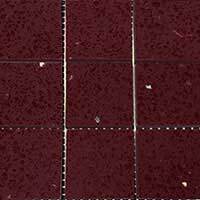 This type of grout design helps to emphasise the bright red colour extremely well. 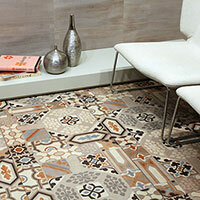 It can also provide you with plenty of scope when it comes to designing your wall or floor. 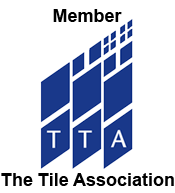 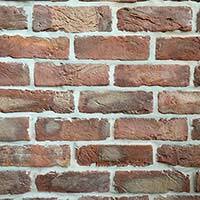 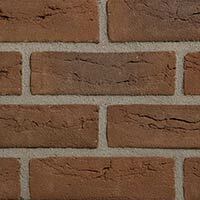 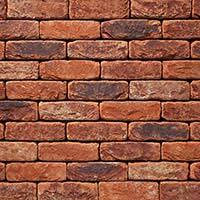 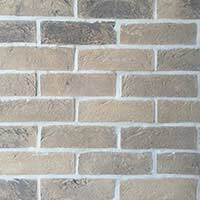 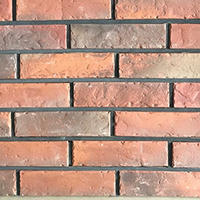 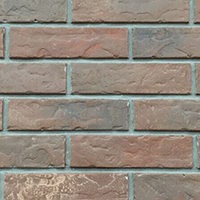 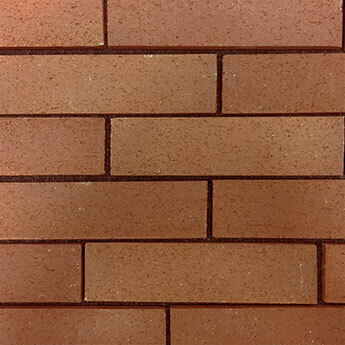 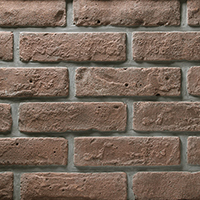 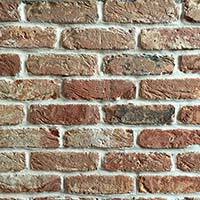 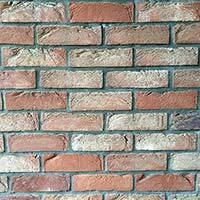 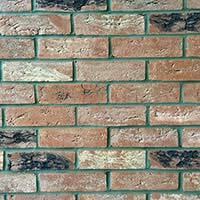 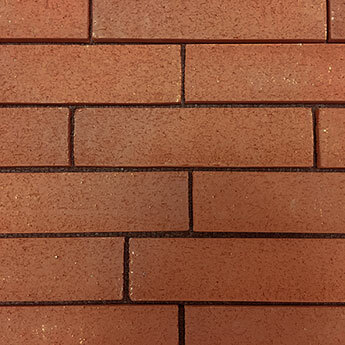 Instead of a standard grid pattern other styles include brick effect. 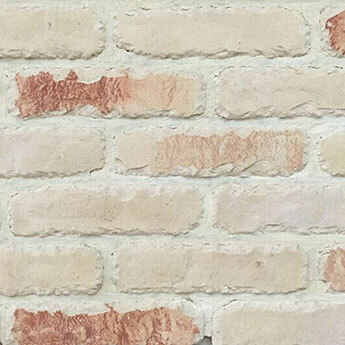 Breaking from the norm and introducing a different style can add immense character to the decorative element of your interior. 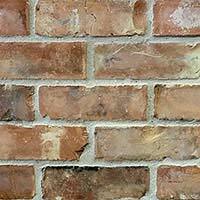 Opposed to deploying them as your primary wall or floor feature they may only play a small part, for example as a border application.